Ever since big data and analytics emerged as a lucrative career path, there has been an ongoing discussion about the differences between various data science roles. 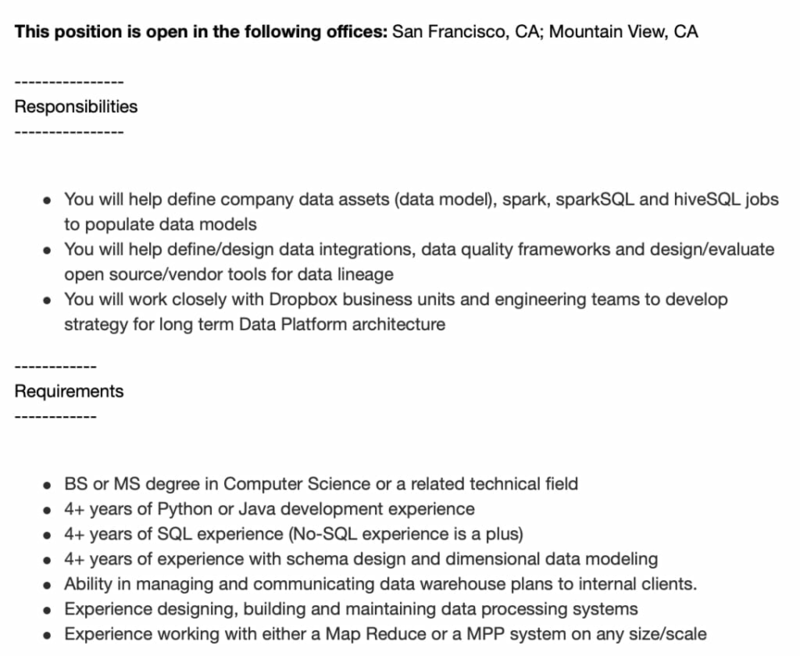 It’s an important topic to explore if you’re thinking about entering this field or if you’re looking to build a big data team. As the data space matured, new positions like “data engineer” were created as a separate and related role because specific functions demanded unique skills to accommodate big data initiatives. 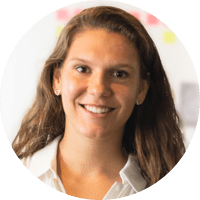 While there is a significant overlap when it comes to skills and responsibilities, the difference between data engineer and data scientist roles comes down to their focus. They each have their own set of expertise that helps companies identify new opportunities and enhance business processes. But how does each position create real business value? Data engineer vs. data scientist: what degree do they need? Data engineer vs. data scientist: what do they actually do? 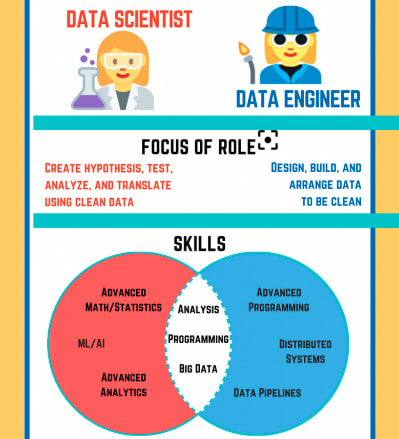 Data engineer vs. data scientist: what is the average salary? A data engineer can be described as a data professional who prepares the data infrastructure for analysis. They are focused on the production readiness of data and things like formats, resilience, scaling, and security. Data engineers usually hail from a software engineering background and are proficient in programming languages like Java, Python, and Scala. Alternatively, they might have a degree in math or statistics that helps them apply different analytical approaches to solve business problems. They are also experienced in developing and managing distributed systems for the analysis of large volumes of data. However, their primary objective is to help data scientists turn oceans of data into valuable and actionable insights. While data science isn’t exactly a new field, it’s now considered to be an advanced level of data analysis that’s driven by computer science (and machine learning). Before data engineering was created as a separate role, data scientists built the infrastructure and cleaned up the data themselves. Today, data scientists concentrate on finding new insights from the data that was cleaned and prepared for them by data engineers. So it’s safe to say that it’s not really a case of data science vs. data engineering. This is because they both work together, complimenting one another to help businesses achieve their goals. There are some overlapping skills, but this doesn’t mean that the roles are interchangeable. Both data engineers and data scientists are programmers. However, data engineers tend to have a far superior grasp of this skill while data scientists are much better at data analytics. Most data scientists learned how to program out of necessity. They wanted to conduct more complicated analysis on data sets and learning how to code was the only way to achieve it. Data engineers aren’t required to have advanced analytical skills, they just need to be able to understand the requirements of each project. 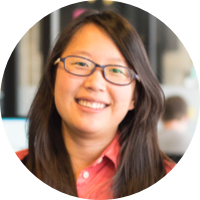 Data engineers are tasked with designing, building, testing, integrating, managing, and optimizing data from a variety of sources. They also build the infrastructure and architecture that enable data generation. Their primary focus is to build free-flowing data pipelines by combining a variety of big data technologies that enable real-time analytics. Data engineers also write complex queries to ensure that data is easily accessible. However, data engineer roles and responsibilities don’t cover the operation of all computing systems within the company. They are only responsible for the parts of the system that are related to the data pipeline. Once the data has been generated, it needs to be analyzed. That’s where the data scientists come in. With their background in advanced mathematics and statistical analysis, they are tasked with conducting high-level market and business research to identify trends and opportunities. Data scientists regularly interact with the data infrastructure, but they don’t build or maintain it (anymore). That’s the job of a data engineer. Instead, data scientists focus on conducting online experiments to help the business scale or develop personalized data products to help enterprises understand themselves and their customers better. They also engage with business leaders to understand their specific needs and present complex findings, both verbally and visually, in a manner that can be followed by a general business audience. 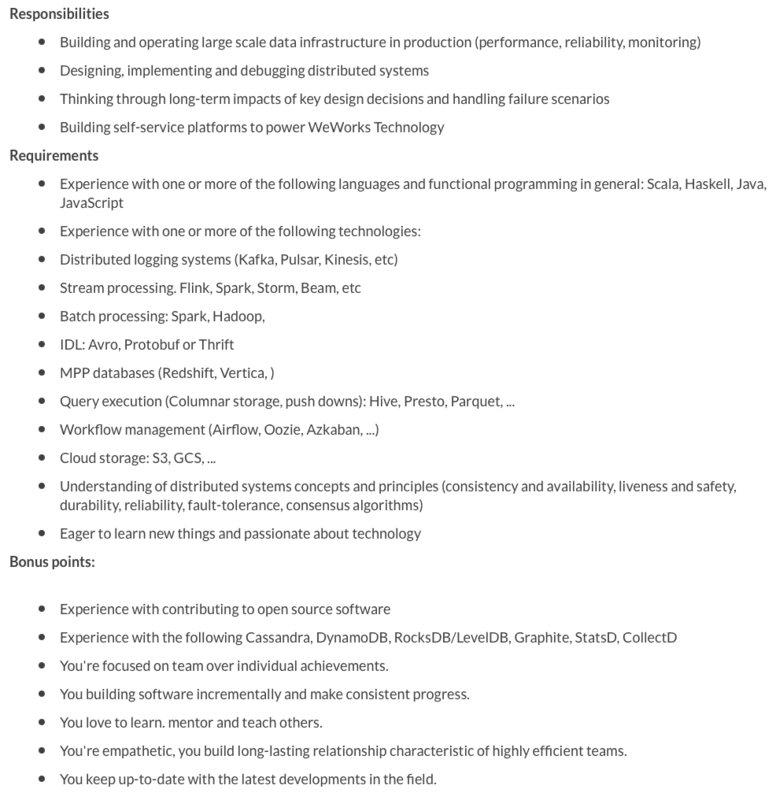 What Are the Requirements for a Data Engineer? To get hired as a data engineer, most companies look for candidates with a bachelor’s degree in computer science, applied math, or information technology. Candidates may also be required to have a few data engineering certifications, like Google’s Professional Data Engineer or IBM Certified Data Engineer. They also must have a plethora of technical skills that will help them creatively approach complex problems. Additionally, they should be experienced in building and optimizing data pipelines from the ground up. It’ll also help if they are experienced in building big data warehouses that can run some Extract, Transform, and Load or ETL on top of big data sets. 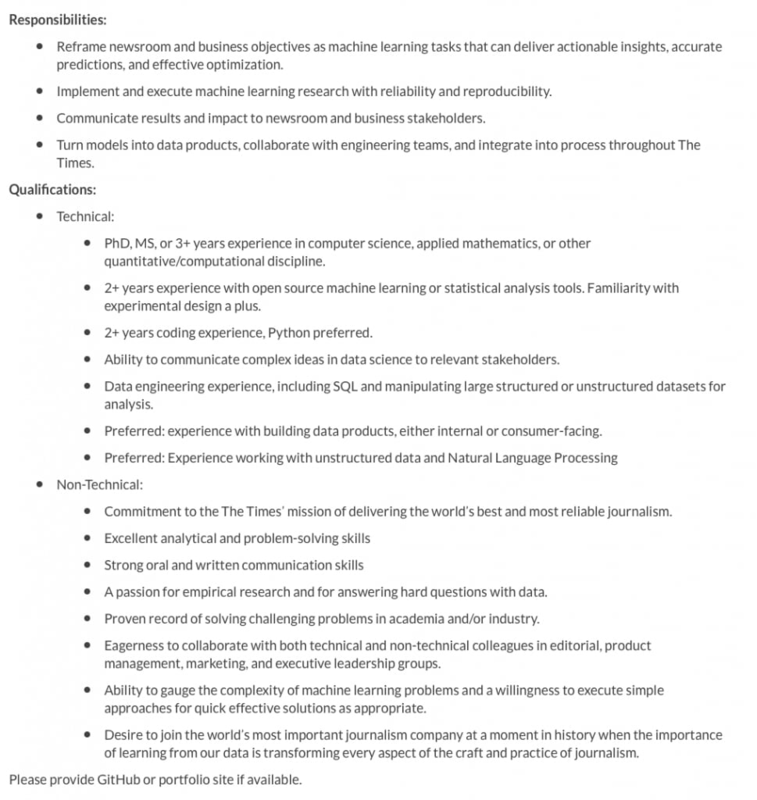 What Are the Requirements for a Data Scientist? Most employers want to hire data scientists who possess a master’s degree or a Ph.D. Research also suggests that most data scientists are equipped with an advanced degree in mathematics and statistics (32 percent), computer science (19 percent), or engineering (16 percent). However, because demand far outpaces supply, companies often hire individuals without a graduate degree. Data scientists are usually presented with large volumes of data without any particular business problems to solve. In this scenario, the data scientist will be expected to explore the data, formulate the right questions, and present their findings. This makes it essential for data scientists to have a broad knowledge of different techniques in big data infrastructures, data mining, machine learning, and statistics. As they also have to work with data sets that come in various forms to run their algorithms effectively and efficiently, they also need to be up-to-date with all the latest technologies. This is why it’s critical to know computer science fundamentals and programming in addition to having experience with languages and database (big/small) technologies. 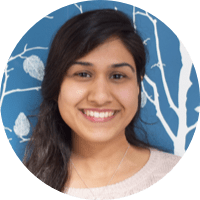 Data engineers are responsible for developing, designing, testing, and maintaining architectures like large-scale databases and processing systems. They are also tasked with cleaning and wrangling raw data to get it ready for analysis. As they work across departments, they should also have excellent communication skills to work efficiently with non-technical colleagues. Sometimes, they will also implement complex analytical projects that focus on collecting, managing, testing, analyzing, and visualizing data in real-time. What Are the Responsibilities of a Data Scientist? Data scientists often work with data that has already gone through a round of cleaning and manipulation. So they can quickly enter the data into sophisticated analytics programs to engage in predictive and prescriptive modeling. However, they have to first formulate the questions that will be answered by the data that’s fed into the system (from internal and external sources). Sometimes, this process will demand the exploration and examination of hidden patterns in the data. Once the data has been analyzed, they will be required to communicate the findings to key stakeholders on a daily, weekly, or monthly basis. This often takes the form of highly visual data stories that seamlessly communicate complex concepts. Data Engineer vs. Data Scientist Salary: How Much Do They Earn? For the analytical mind, both positions offer a highly rewarding and lucrative career. Regardless of which career path you decide to take, you can rest assured that there will be a significant demand for your skills and experience. Data engineers’ salaries depend on variables such as the type of role, relevant experience, and where the job is located. 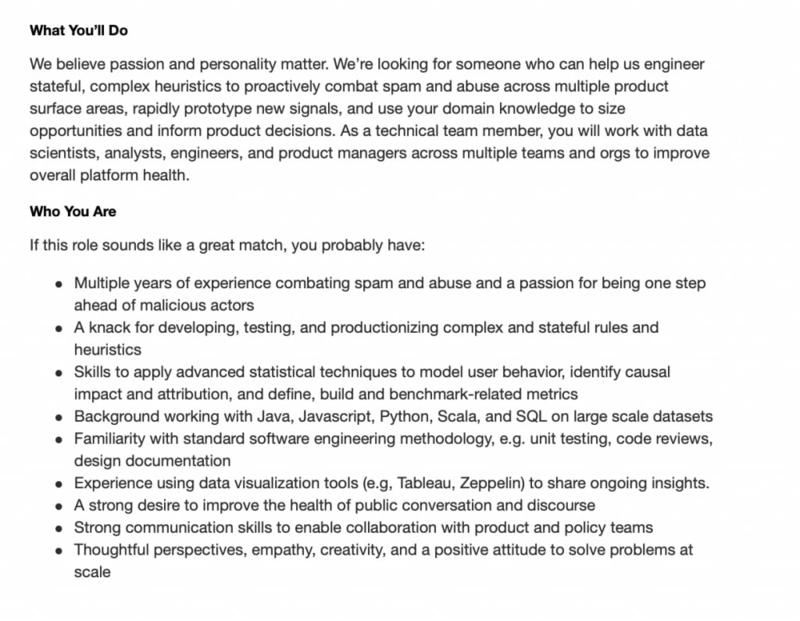 According to Glassdoor, the average salary for a data engineer is about $142,000 per year. Again, what data scientists earn also depends on the type of job, their skills, qualifications, and where it’s located. According to Glassdoor, on average, a data scientist makes about $139,000 annually. As this space continues to grow, you can expect these number to rise to reflect demand. Regardless of the career path you decide to take, it will be essential to equip yourself with advanced degrees and independent certifications. That said, more companies are recognizing the value of alternative education. While there is some overlap when it comes to required skills and role responsibilities, these aren’t jobs that are interchangeable. So you’ll have to make a decision and specialize in one or the other. Either way, both positions have an extremely positive job outlook and are lucrative. However, if you want to sit at the crossroads of data engineering and data science, then you could pursue a career in machine learning. Machine learning engineers are proficient in both data engineering and data science and have enough knowledge and experience to work in both fields. 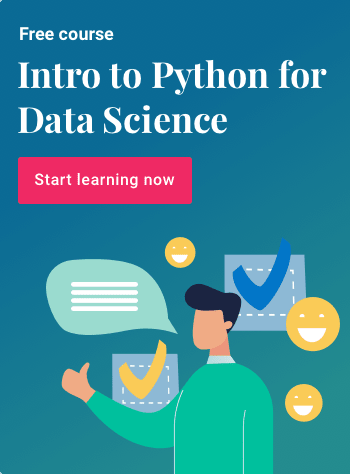 Looking to kickstart a career in data science? 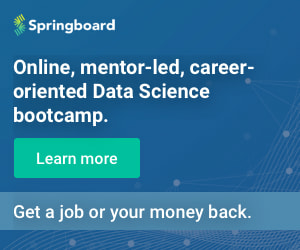 Check out Springboard’s Data Science Career Track, a self-guided, mentor-led bootcamp with a job guarantee!